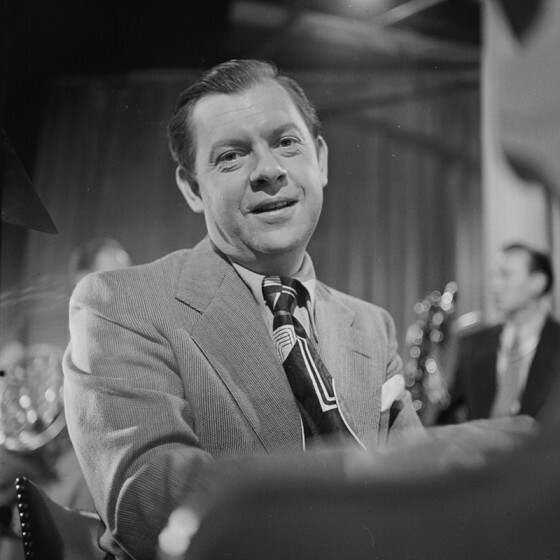 Although some of his recordings were on the periphery of jazz and his orchestra was at its most popular in the early '40s, Claude Thornhill's main importance to jazz was the influence that his arrangements and orchestra's sound had on cool jazz of the late '40s. Born in Terre Haute, IN, on August 10, 1909, Thornhill studied at a music conservatory, playing piano in bands based in the Midwest, Thornhill worked for Paul Whiteman and Benny Goodman in 1934, and for Ray Noble's American band of 1935-1936 (for whom he also arranged). He appeared on some Billie Holiday records and his arrangement of "Loch Lomond" was a big hit for Maxine Sullivan. 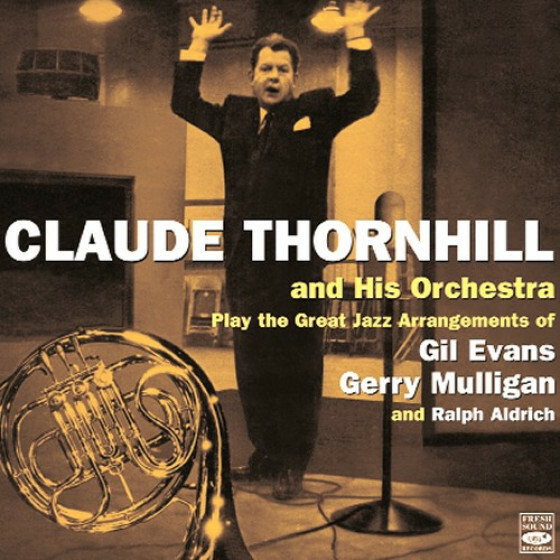 Although he recorded as a leader in 1937, it was in 1940 that Thornhill put together his own orchestra. The band, featuring long tones played by horns that de-emphasized vibrato, had an unusual sound that sometimes accompanied the leader's tinkling piano. The instrumentation included two French horns and a tuba; sometimes all six of the reeds played clarinets in unison. 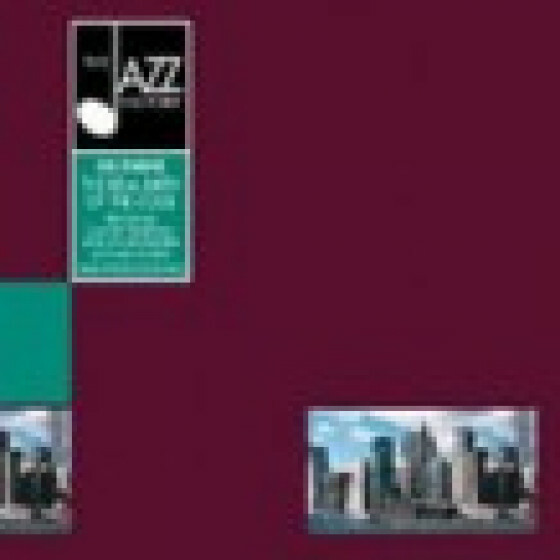 Although classified by some as a sweet rather than swing band (since the group played a lot of ballads), with the addition in 1941 of Gil Evans as one of the arrangers, the recordings of Thornhill's orchestra attracted a lot of attention in the jazz world. After a period in the miliary (1942-1945), Thornhill put together a new orchestra, retaining the services of Gil Evans (and sometimes using Gerry Mulligan charts as well) and featuring such soloists as altoist Lee Konitz, clarinetist Danny Polo, and trumpeter Red Rodney. 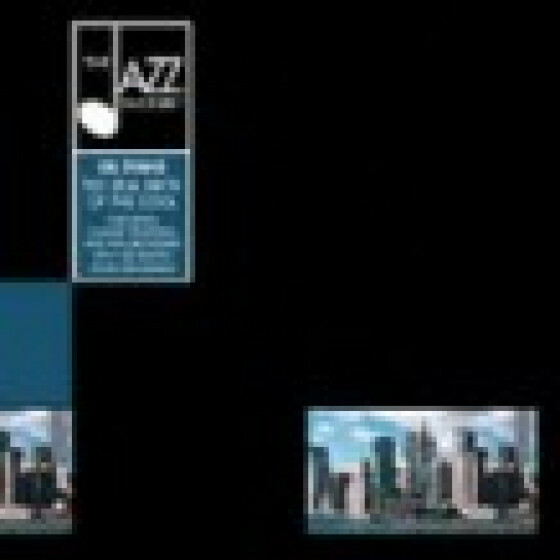 Some of Evans' bop-ish arrangements for the group were classic, and the Miles Davis Nonet of 1948 was based on many of the cool-toned principles of the Thornhill big band. However, by then the pianist's glory days were over. He continued leading bands on a part-time basis up until his death, but he was largely neglected and forgotten during his final 15 years. 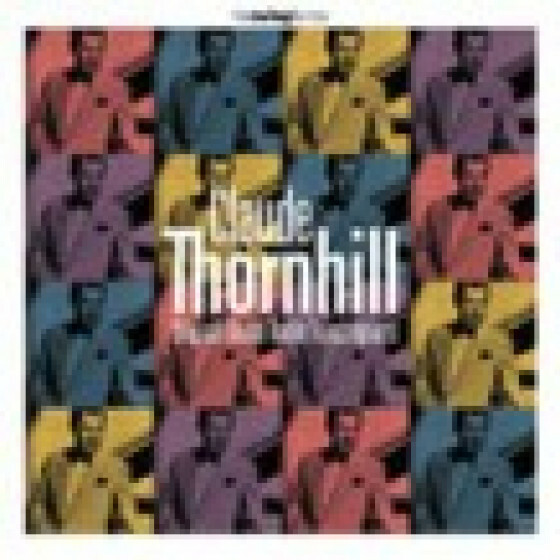 Claude Thornhill passed away in the city of New York, on July 1, 1965.